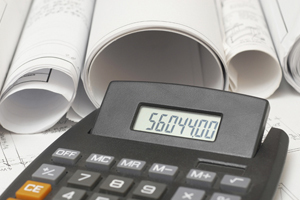 Decide how much you want to spend before you start researching your BIM review software. 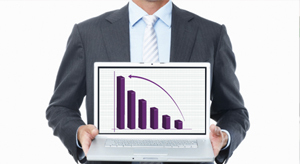 Conduct a cost-benefit assessment. Try to analyse what you really want to get out of a BIM review system and ask yourself if the enduring benefits of such software reflect or outweigh the investment. Purchasing software is a long term decision and switching costs could be substantial; therefore try to select software that is widely used, cost effective and flexible enough to meet your business’s current and future needs. 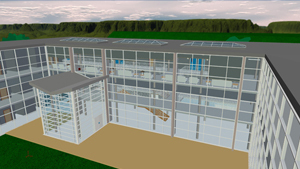 Ideally, your new BIM review system will work with your existing primary systems. 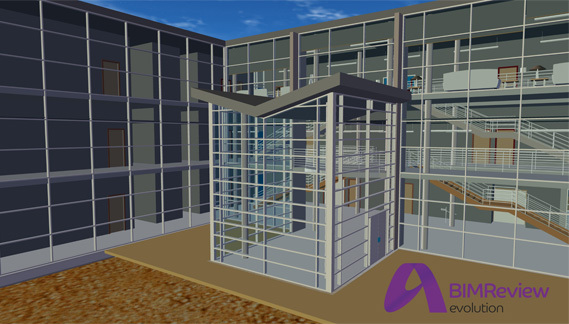 Check out whether the software supports and integrates with as many of your current (and possible future) BIM authoring products as possible. This will minimise the loss of quality information between platforms, and reduce time spent converting models to unfavourable file formats. How important is it that your software facilitates easy communication between yourself, contractors and suppliers? Do you want it to be able to facilitate clash checking, project visualisation and planning to compliment your existing workflows? 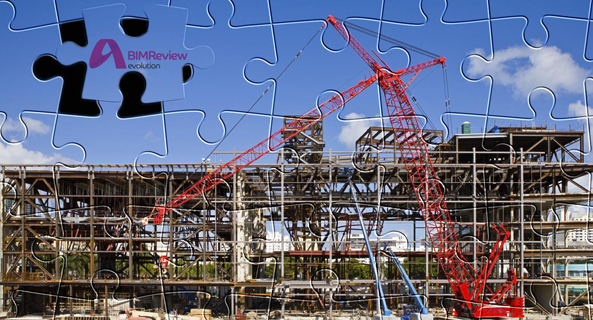 When you’ve chosen your BIM review system you’ll want to get it in place as soon as possible. Try to select a BIM software vendor with local representation if possible, or that can offer fast and efficient implementation online for maximum early benefits. Make sure that apart from the implementation of the software, you are given the opportunity for appropriate training. Is it important to you where your training takes place? Are there implementation documents or videos available and does the company have experienced trainers knowledgeable in your industry? What do you want your BIM software to do? 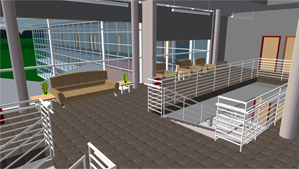 The functionality consideration should primarily be based on your business needs and the different BIM software features available. Draw up a list of your must-haves and the functions you’d like if possible. Research the market to see what’s out there – you may not be aware of everything a modern-day BIM review system can do. How simple will your new software be to use? Will it make your job easier or more difficult? 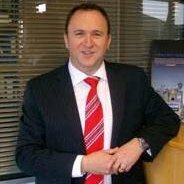 You’ll want your new BIM review system to return on your investment but how quickly can it do that? Good software should help you identify significant savings. For example; identifying multi-discipline clashes at the design and engineering phase can prevent costly mistakes at the construction phase. 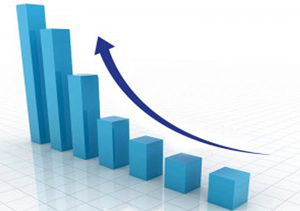 Determine how you will measure the success of the software and ensure that you monitor the results. What level of support would you like from your vendor? How will this be provided? (e.g. 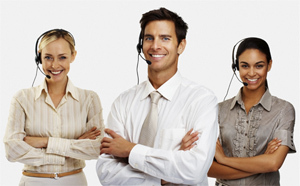 telephone, e-mails, extranet and/or a dedicated helpdesk) What times of day do you want that support to be available? What will the response times be? The level of support you get from your vendor could be vital, especially in the early days, so it needs to be right for you. We hope you found our blog useful in your search for the right BIM review software. 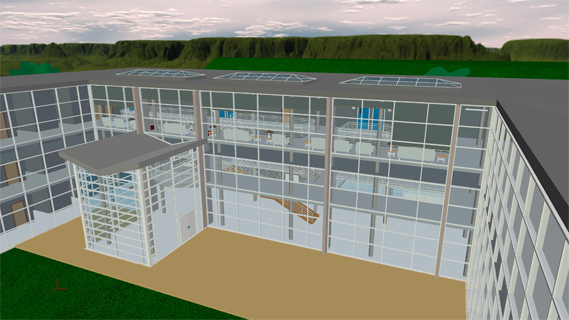 If you’d like a free trial of our BIM review software – BIMReview, click HERE. AceCad Software will be participating at Autodesk University at Mandalay Bay, 27-29 November, 2012, Las Vegas, United States. Autodesk University is a great venue to increase knowledge about the latest technologies and advanced software for the AEC industry, and we look forward to being a part of it! This annual event, consisting of classes, seminars and an exhibition is designed to update delegates on the latest development in Design Visualisation, BIM (Building Information Modeling), and Design leadership coupled with Innovation policies. We look forward to showcasing our BIM solutions suite and meeting likeminded professionals ready to take their BIM designs into construction. AceCad Software will be exhibiting on our Booth 1304 and will show delegates how by using our products your business can achieve cost savings, better productivity and increased returns from BIM. If you are planning on attending, this is a great opportunity for you to join our USA team who will introduce you to BIMProject, our new data management product that enhances and optimizes the use of BIM through construction projects. 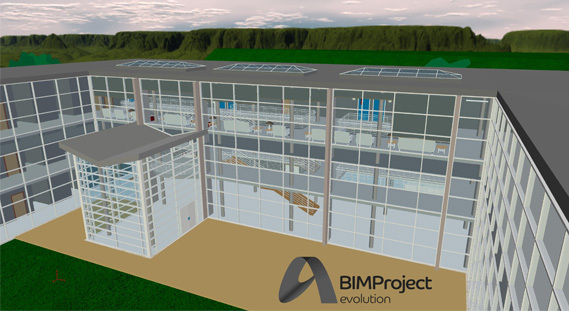 BIMProject is a powerful tool and provides you high performance BIM model interaction combined with rich data that delivers real-time project status to your business and your supplier. BIMProject will enable business change and assist you in delivering knowledge, power and information across your project execution.